In a sales call, client briefing, and even a technical review, we always need to know how our audience is responding to our words. One of my NLP mentors once told me that we can see the results of our communication through our audience’s responses. In all cases, whoever is on the other end of our conversation is our audience. For a client briefing, technical review, and a public speaking gigs, our audience can be our client, a member of our team, a vendor, or even a massive group. For now, let’s focus on the sales call where our audience is our prospect or client. We’ve talked before about the effect our words can have on our prospects here and here. 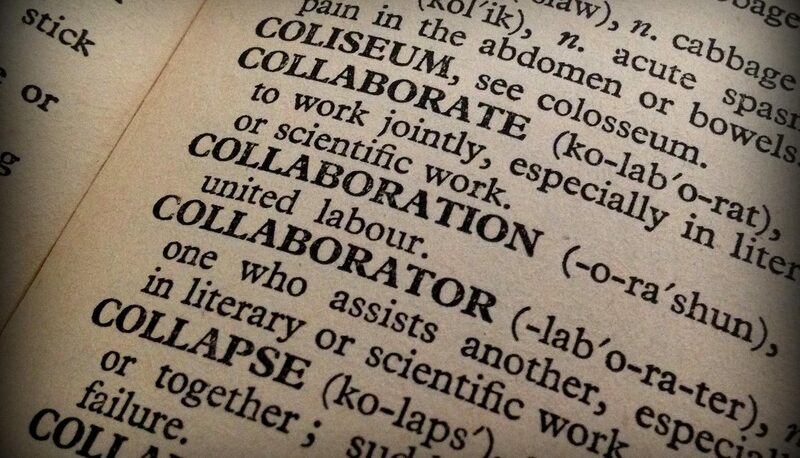 Below are two more classes of words or phrases you can leverage in your sales call. Use them to favorably impact your prospects when presenting your solution. The bridge keeps the dialog between you and your prospect conversational, which allows you to maintain rapport with them. We use cushions primarily when a prospect states an objection in the sales call. It is a statement acknowledging that you you heard the prospect’s objection and you understand its importance. However, the cushion does not agree, disagree, or address the objection. When you use a cushion after hearing an objection, you allow yourself to maintain rapport with your prospect while trying to understand their position on the subject at hand. The words above are usually used between two opposing opinions. They have the undesirable effect of putting you and your prospect at odds in the conversation. They give the perception of erasing everything that comes before them and focusing attention on everything that comes after them. For example, statements like, “I can see your point, but…” or, “I feel your pain, however…” don’t establish common ground. Instead they render a prospect’s concern irrelevant and highlights what the sales rep wants. If you find that you have a reputation of not listening to your customers, you’re probably using too many of these words in your sales call. A good cushion will maintain rapport and keep the channels of communication open. Only then can you determine the extent of their concern and address it. In our communication effort as sales reps, we are using our words to convey our ideas and transfer our emotions to our prospects. To accomplish this, we need to maintain rapport throughout the sales process. Keep your communication conversational and directed by using bridges and cushions. Your prospects will appreciate the effort, increasing the chance of them becoming clients. 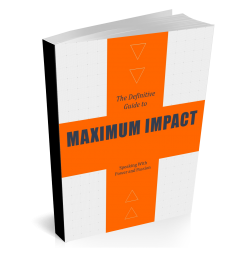 For additional ideas on using your words to shape your sales call, get your copy of Maximum Impact, my latest collaboration with instructor Paul Bagan on presentation skills and tactics.